"We don't remember days, we remember moments"
I am very blessed. I have all 4 of my grandparents still. But they are starting to age and as much as I hate to say it...decline. 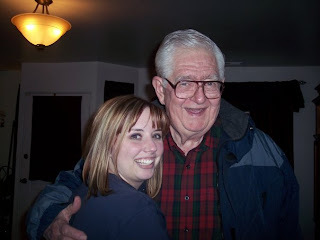 My Paternal Grandpa got sick and was diagnosed with Alzheimer's and Dementia in April, 2010. My husband and I gave up our awesome rental house next to my parents and moved into my grandparents basement to take care of them. This blog is dedicated to our journey and a journal for our family. Why Grandparents 101 you ask, when I am not a Grandparent....Well, since I am taking care of them, it's kind of a "How To" on taking care of Grandparents. Keep up the good work. You should be making daily entries on this. I am a 20-something year old woman taking care of my elderly Grandparents. 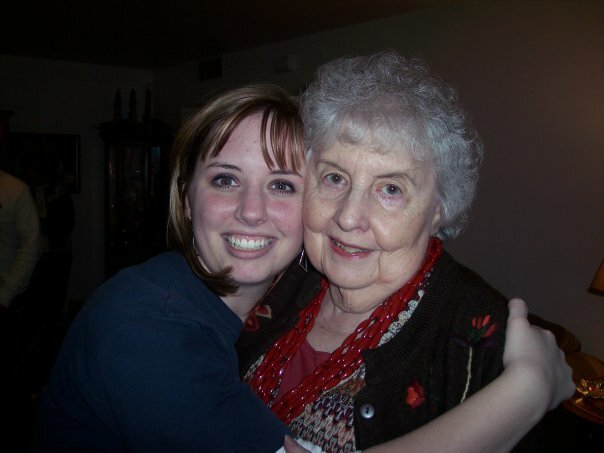 My Grandfather has Alzheimer's and Dementia and my Grandmother has Alzheimer's. Questions, comments or suggestions email me at grandparents101@gmail.com or leave a comment.